Encompass Training is proud to be an Approved Activity provider (AAP) for the Duke of Edinburgh Award, the world’s leading youth achievement award. 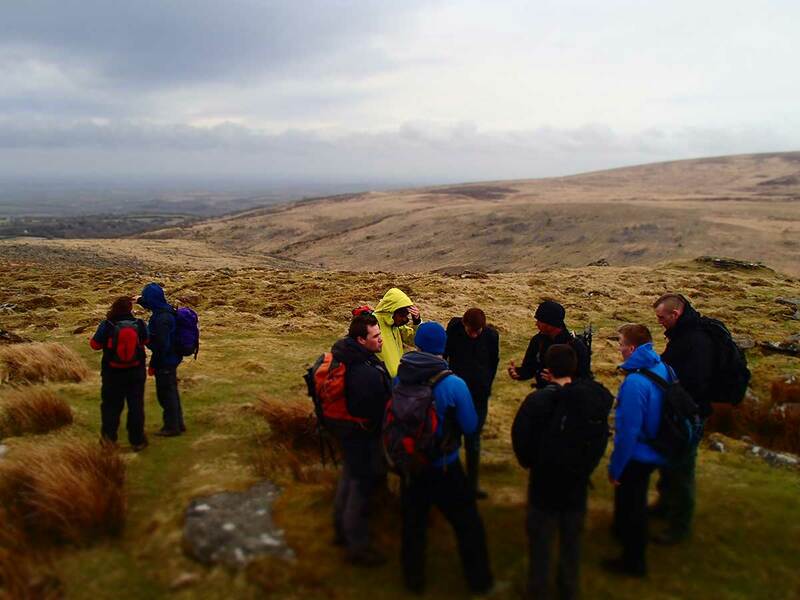 Based in Devon near Dartmoor, Exmoor & Bodmin Moor and with several national long distance paths near us, we are ideally located for all levels of expedition. 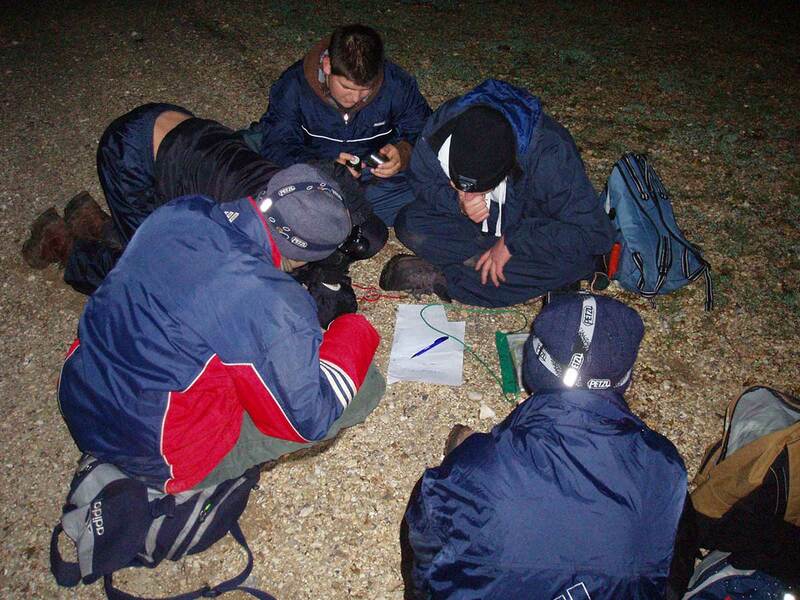 We are able to deliver all elements of training and assessment for Bronze, Silver and Gold levels for the Expedition section of a DofE Award. This includes offering support and guidance in the completion of paperwork, provision of training, practice and qualifying expeditions and assessors, facilitation of the presentation and completion of reports and feedback. We work hard to keep our prices as low as possible while offering very high quality courses. We don’t want price to be a barrier to what we do and your students achieving. We have a team of experienced and well qualified staff, with relevant DofE and youth work experience. They will also hold valid First Aid qualifications and current DBS clearance. Prices based on minimum of 2 teams of 7 young people, 2 training days, 1 training and 1 assessment expedition, assessor, camping fees, tents, stoves & maps. Assessors only or additional staff to help with your own teams £200 + VAT per day per person.